Producers are always looking for an edge when it comes to getting better mixdowns in their studios. Some people prefer monitors, some headphones, it’s all preference. For many producers, a custom built studio just isn’t possible, so we are left to make whatever spaces we can work, even when many times they are less than ideal. A major issue with working in less than ideal spaces is managing the low end. Many times, our monitors are too big, or not big enough to get an accurate measurement. Or, if you work in headphones, sometimes they really just lack the punch and weight you get from a pair of speakers. How do we resolve this issue in a cost-effective and enjoyable way? 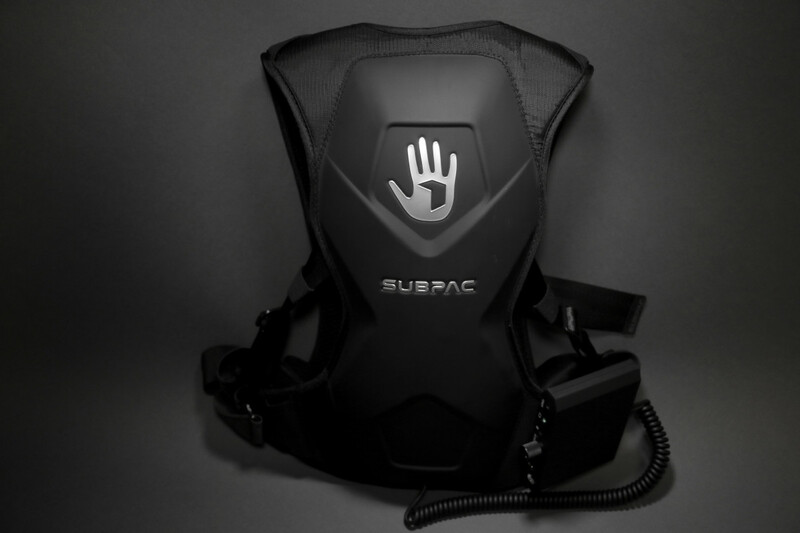 There are a few options, but one we will be talking about here is the new M2X from Subpac. The M2X is the latest iteration of their wearable line of products, and successor of the M2. For those of you unfamiliar with the line, it&apos;s essentially a small, backpacks sized wearable subwoofer. The goal was to create a truly immersive audio experience and to be honest, they&apos;ve really done a great job at creating that. The sub is housed in the sleek somewhat-tortoise shell looking backpack and is connected to a headphone amplifier that allows you to adjust the level of the sub to your desire. The intensity can range from a slight boost and punch to full blown body shaking. There are two ways to connect to your audio source. 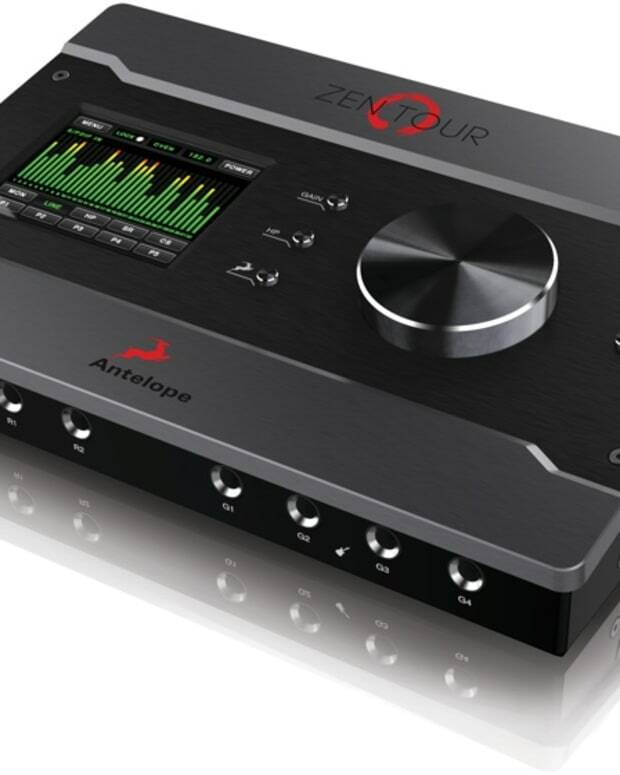 The first is to use a standard auxillary cable to connect your sound source to the amplifier, and then plugging your headphones into the unit as well. The next is to use Bluetooth for a wireless connection. Why would you use it? Is it worth it? To some, these questions might seem like a no-brainer, but to others, these are very valid and worthy questions to ask. The answer really depends on what you&apos;re trying to achieve. Are you simply looking to enjoy music in a much more in-depth way? Are you trying to use it as a means to make up for less than ideal monitoring situations? 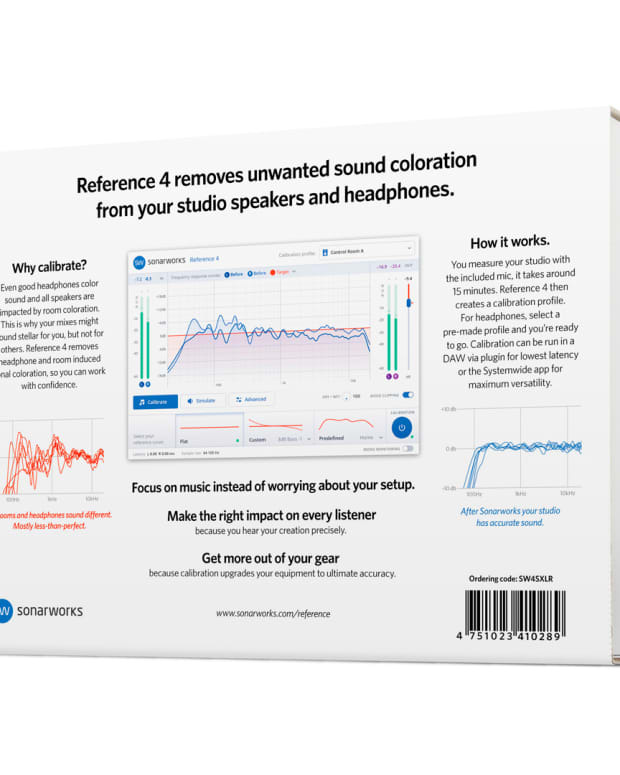 Do you want a way to another reference your music, and get an idea of what it will feel like in the club? If you answered yes to the first question, then I would say yes, it is worth it. For the second question, my answer would be maybe. This really depends on the type of producer you are, and how you like to work. As for the final answer, it&apos;s a bit of a trick question in that there are never too many ways to cross-reference your work. Being able to feel your kick drums pounding your chest is really enjoyable, but also a sign of whether your low-end is as tight as you want it to be. Now, I must admit I do have some slight hesitations that stem from personal taste. 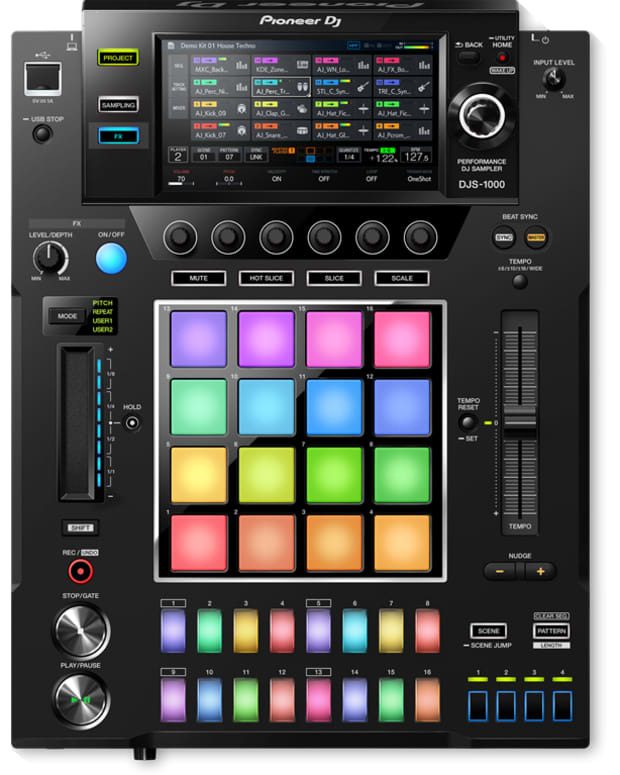 I can see why many producers would use this when working on a tune, and I&apos;ve tested the M2X whilst doing just that. It certainly gives you a very magnified look at the bass in your track. Where I&apos;m not sure if I would honestly use this is in the actual production phase. Meaning, I would rather save it for the mastering and referencing stages. Why might this be? I love and trust my headphones to the point that I know exactly what the sound like, and are supposed to sound like. Introducing some new element that comes in between our relationship doesn&apos;t sit well with my ears or my head. I want to get the most accurate mixdowns possible, and adding a sub to my crucial headphone listening doesn&apos;t improve on that. That&apos;s why I&apos;d save it for mastering and beyond. There is one final downside I&apos;ve found when listening to my music. It seems that the M2X doesn&apos;t like massive kick drums. I&apos;m only ever able to turn it up about a quarter of the way before the green indicator LED turns red and then eventually shuts off. I&apos;m not sure why this happens, but it&apos;s a bit annoying. The upside of this is that I&apos;m forced to listen to my music at lower volumes, which in the end is actually a good thing.